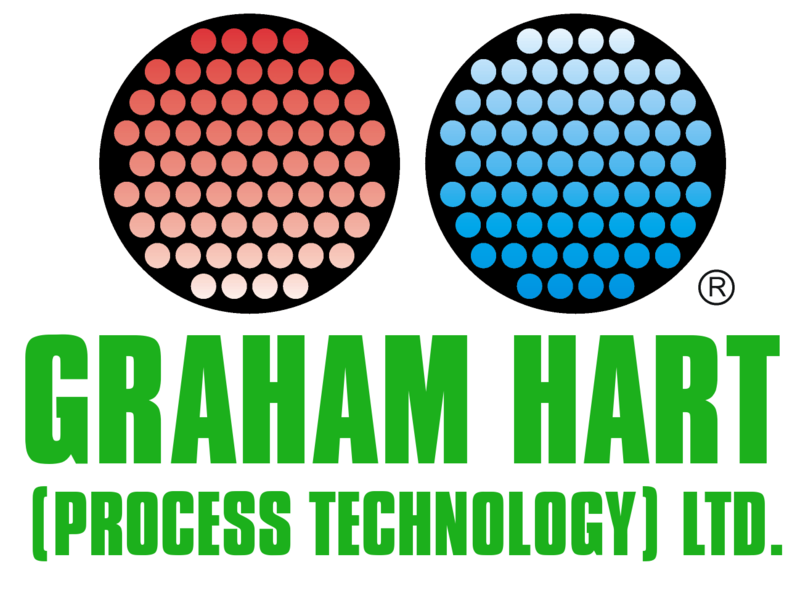 Home | Design and Manufacture of Heat Transfer Equipment | Graham Hart (Process Technology) Ltd.
New Positions available for Welders and Welder-Platers. Shh! Ultra quiet equipment is making noise.